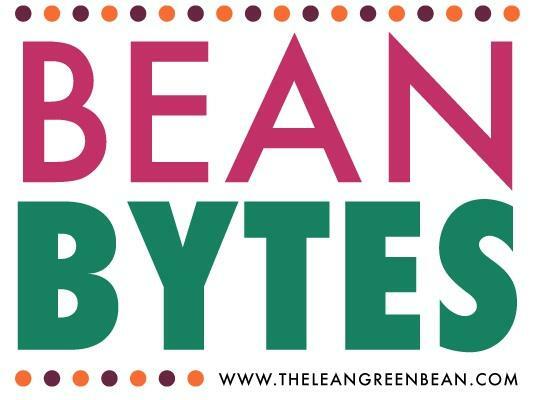 Time to play catch-up with another round of Bean Bytes! It was a good week. Some days with a happy baby. Fun times with daddy. 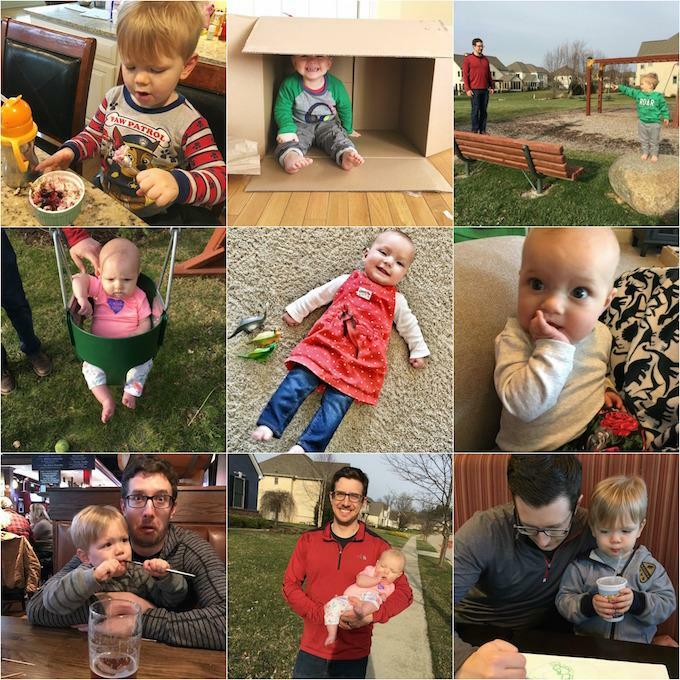 We survived Daylight Savings without much of an issue and enjoyed a few warmer days before the cold returned!